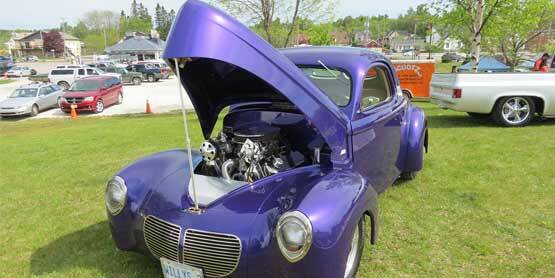 The Bruce Mines Cruisin’ Car Show is day of classic cars and trucks, motorcycles, snow machines and tractors (prizes to be won). This a great day for the classic car enthusiast, for participants and fun for the whole family. Held on the picturesque waterfront. Begins at 10am.